Cycle Farms is a young company thought by Marc-Antoine and Floran Laville, two food engineers, in 2015 and registered in 2016. Cycle Farms has grown very quickly, and divided its model in two different activities. 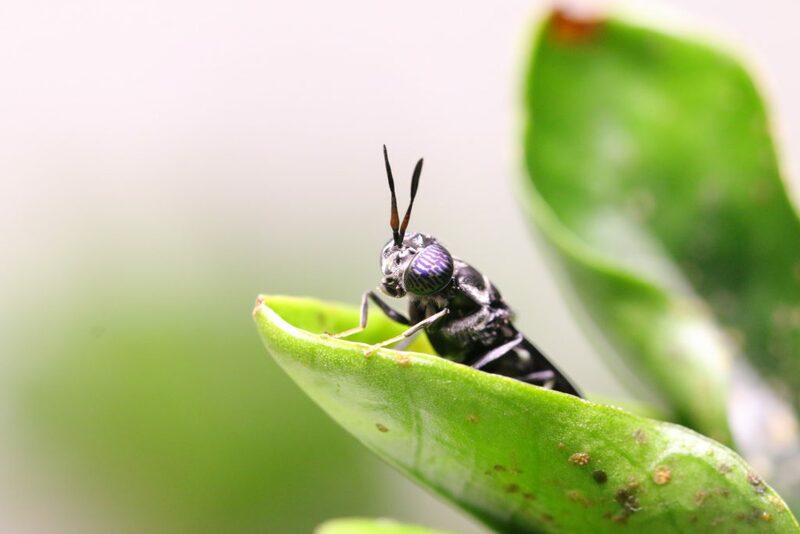 In France, the company is working on new programs in order to develop new products and technologies dedicated to insect production worldwide. In Ghana, the company has built a feed mill with the aim to sell products in Western Africa. Its local production is dedicated to help farmers to get back the margins. The company is now employing 22 people on the two continents. Cycle Farms is still growing and recruit talents on the two countries. Cycle Farms has been built around the ecological intensification concept. The company targets to produce better and takes in consideration volumes and price of their client. Cycle Farms is performing, environment-friendly and supportive. Cycle Farms is targeting animal feed market, a sector destabilized by the price variations of high protein content raw material on the market. Protein demand is higher than production, creating stress on feed and food market. Sustainable solutions are facing difficulties to answer efficiently to these issues. In 2050, the Earth will be crowded by 9 billions people. Cycle Farms has chosen to provide its solutions for Africa. Global commodities market are unequal and the continent is often forgotten. 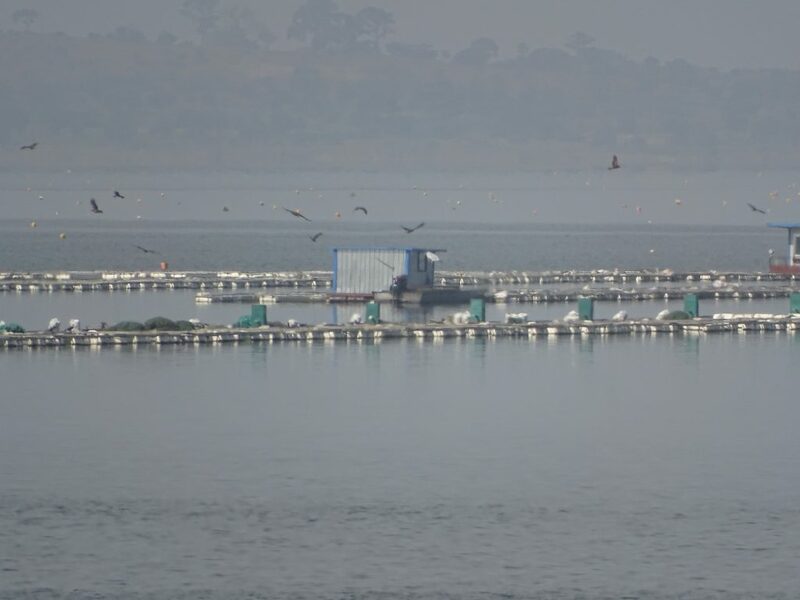 Cycle Farms targets fish and poultry farmers in order to answer the population food needs. The company aims to maximize its impact by selling locally the products from its factory. Cycle Farms created its activity around insect production. The objectives are to introduce a sustainable answer to the African protein markets. 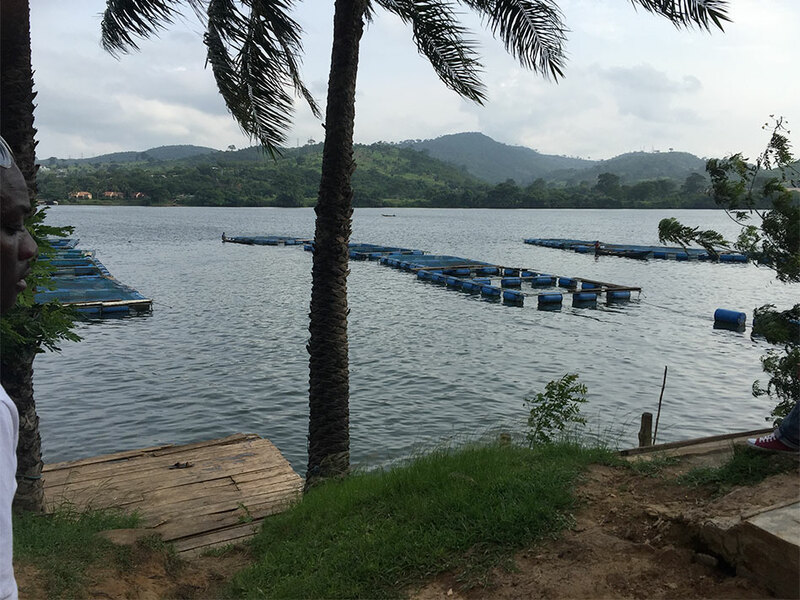 With a flexible industrial model, the company is able to supply insect based feed for fish and poultry farms from its Ghanaian unit. In France, the company has evolved and changed its economic model. After a first industrial development step, allowing the creation of the Ghanaian subsidiary, headquarter focuses now on new research and development programs. 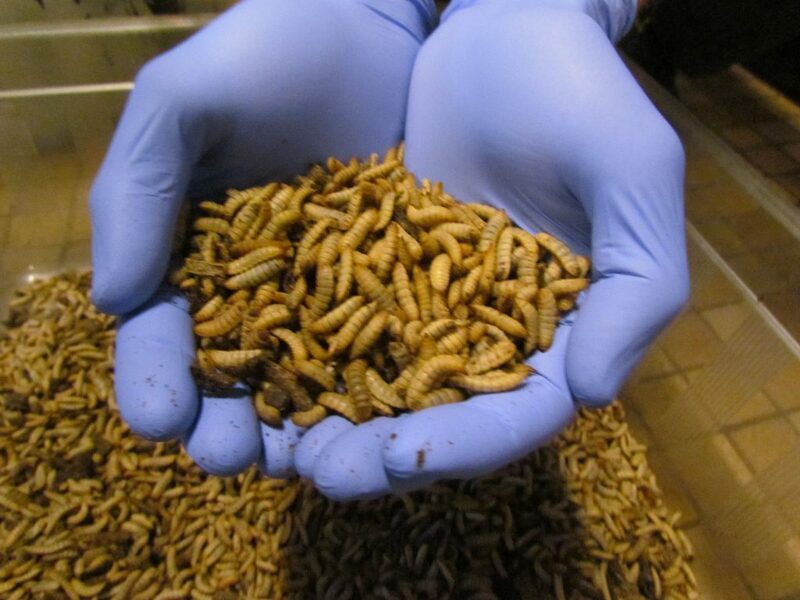 From 2020, Cycle Farms will introduce solutions to insect producers. The objectives are to bring better yield to existing productions without increasing the investment costs.